Where can you go for one-stop shopping to find a John Lennon Songwriting Contest Grand Prize-winning song (2005), two Children's Music Web Award-winning tunes (2004 & 2005), and an XMKids Radio #1 hit (2007) ? Hey, you don't have to go any further than Drum Circle Sing-A-Long, presented by the Rhythm Child Network. Norm Jones and his wife Heather founded Rhythm Child in 2003 to "promote creative expression and cultural exploration" through drum circle workshops, interactive music classes, and live concerts.Drum Circle Sing-A-Long is an aural representation of their mantra, and is full of beats, rhythms, and melodies that'll keep your little ones moving. The CD kicks off with "Jammy Put On," Grand Prize Winner in the children's category of the 2005 John Lennon Songwriting Contest. This funky adaptation of "The Hokey Pokey" about getting ready for bed is more likely to get kids up and dancing than to settle them down for a night's sleep! Next is the very poppy "Learn from Nature," a sort of kid-friendly description of the science of biomimicry. Two story songs are then featured: dig the very cool drum sample and tremeloed guitars in "Bird & the Dragon" and the slow jam of the Isley Brothers-inspired "The Story." Hand drums and percussion dominate an updated "This Little Light," and the electrofunk version of "Five Little Monkeys" is one of my favorites on the disc. "How Much Farther" is an amusing tune about the frustration of being stuck in the car on a family trip, based on the structure of "Oh My Darling, Clementine." The album ends with a rhythm-heavy remake of "Kumbaya" and instrumental versions of "Learn From Nature" and "5 Little Monkeys." 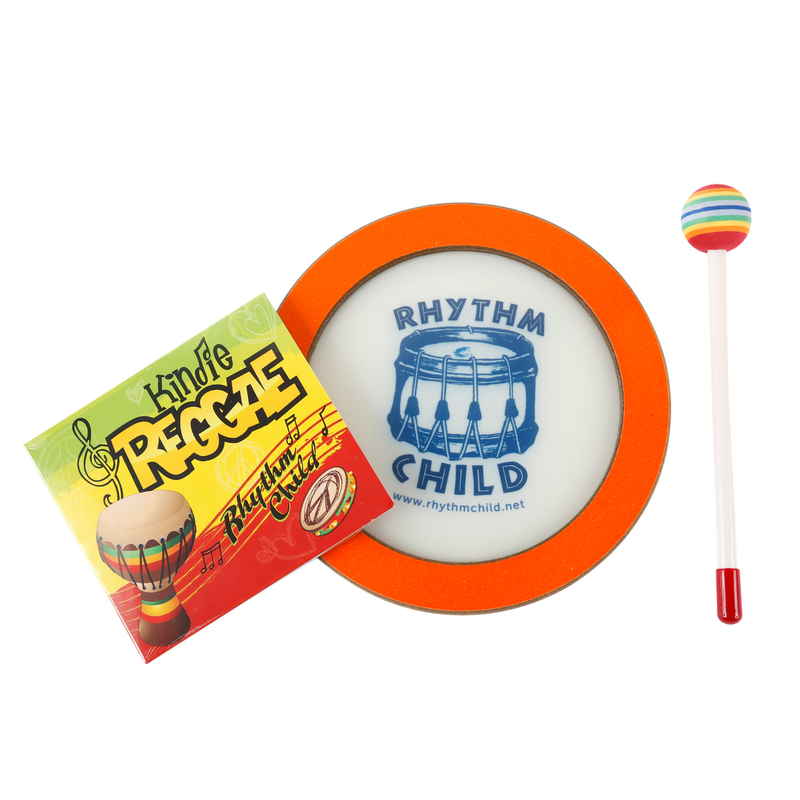 If your little ones are into rhythm and drums, check out Drum Circle Sing-A-Long, a great CD for classrooms and family music collections.